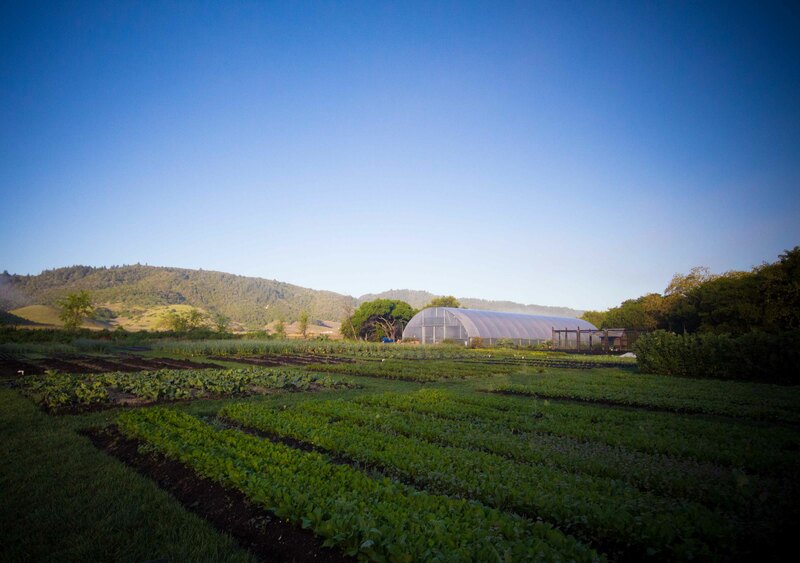 4 years ago, I had the meal of my lifetime at The French Laundry (T.F.L.). It was the reason I started Call Me a Food Lover and since then, I’ve travelled far and wide in the name of food and had some amazing adventures and meals. 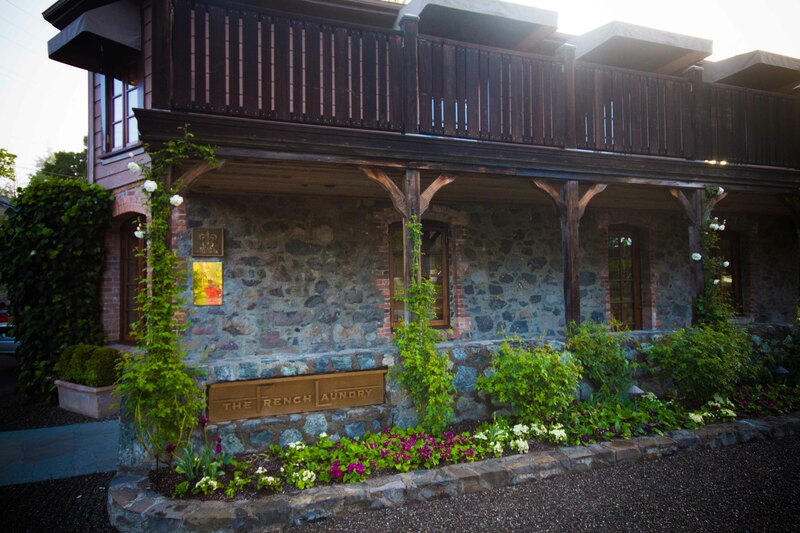 But when I’m asked where I had the best meal of my life, I answer without second thought… The French Laundry. 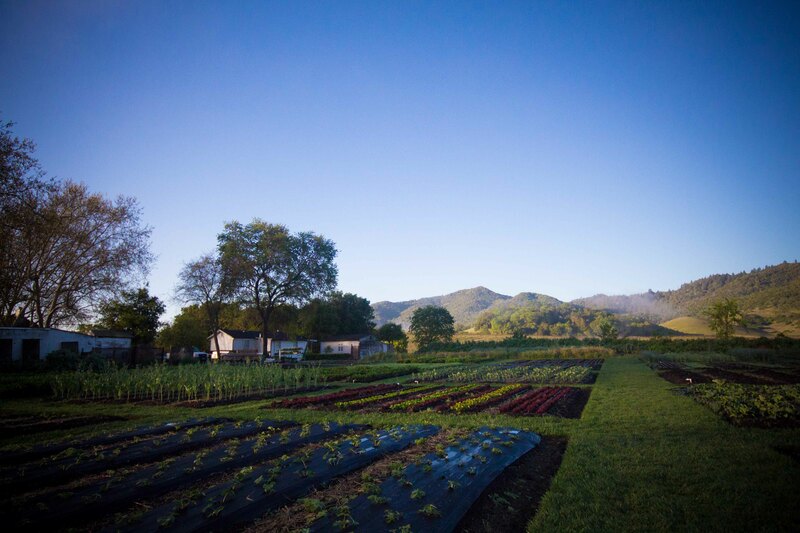 When I planned my stay in Napa Valley, I was drawn back to Yountville, the little town where T.F.L. sits. I remembered it was small and charming but with an abundance of good places to eat. It seemed ideal to stay there and be able to wander around town and walk to dinner. Driving into Yountville and past T.F.L. and its gardens across the street, I started to get giddy to be so close to my perfection. As I’d already determined this trip was not about Michelin stars, but of course good food, I secured a reservation at Thomas Keller’s Ad Hoc as soon as I knew my dates of travel. That’s not to say I didn’t look to see if I could get a table at T.F.L. every day on opentable.com. I’m glad it never came up, because I really would have been torn. Delicate spring vegetables looked so tempting to pick. I Googlemapped my accommodations and noticed I was staying a block from T.F.L. It seemed almost unbelievable that I’d be staying less than 200 steps from the best meal I’ve ever had, and yet still so far away from it. Lavender sits across the street from the back of The French Laundry. I need not lament too much about not going back to T.F.L., and many years ago, I had a fantastic lunch at Bouchon in Yountville, (and have followed that up with many solo late afternoon visits to Bouchon in LA for champagne and small bites). 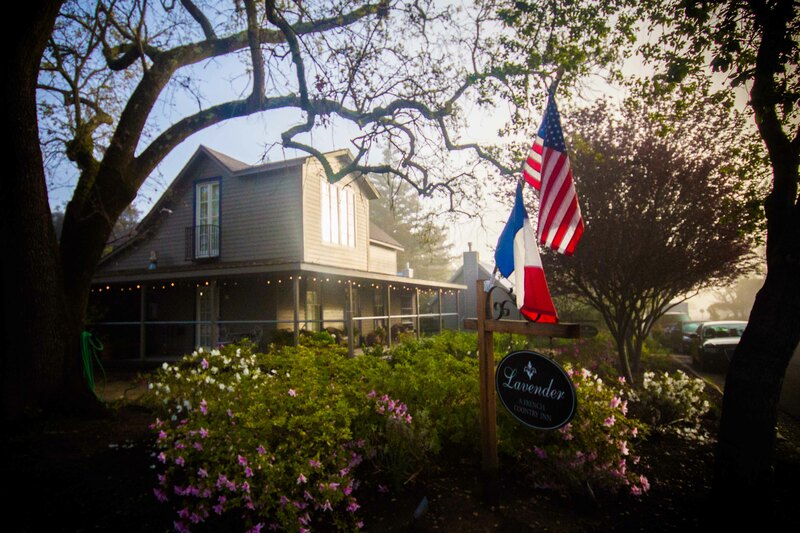 So with Bouchon and The French Laundry crossed off my list, my last foray into the world of Thomas Keller (because I don’t have much interest in going to Per Se, unless it’s on someone else’s expense account) would be at Ad Hoc. 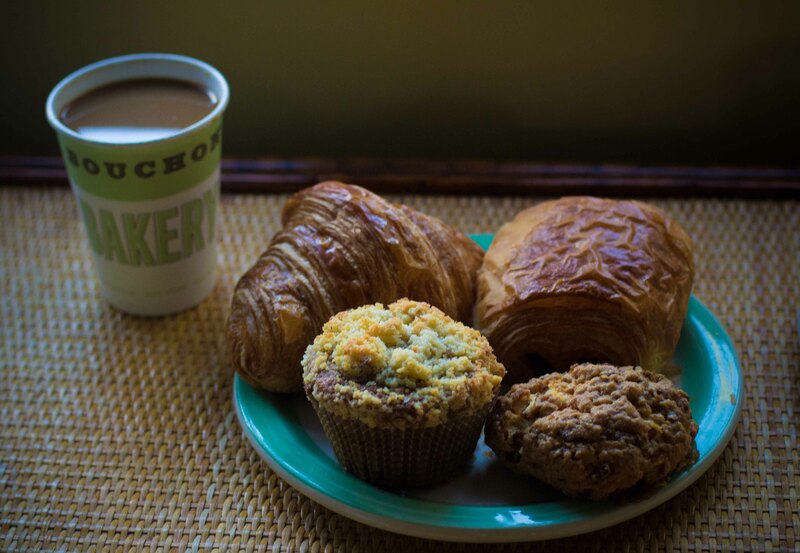 On the morning of my date with Ad Hoc, I decided that a visit to Bouchon Bakery was in order to get my taste buds ready to receive the magic of Thomas Keller later that evening. A selection of breakfast treats and of course some macarons to delight in at a later time. After my pastry overload, I took it easy on eating the rest of the day knowing that dinner at Ad Hoc was going to be a feast. That’s not to say I didn’t enjoy a day of wine tasting though, because that’s why I came to Napa. So after visits to some great tasting rooms (posts on that to follow soon), and a deep afternoon nap, I was ready for my visit to Ad Hoc. 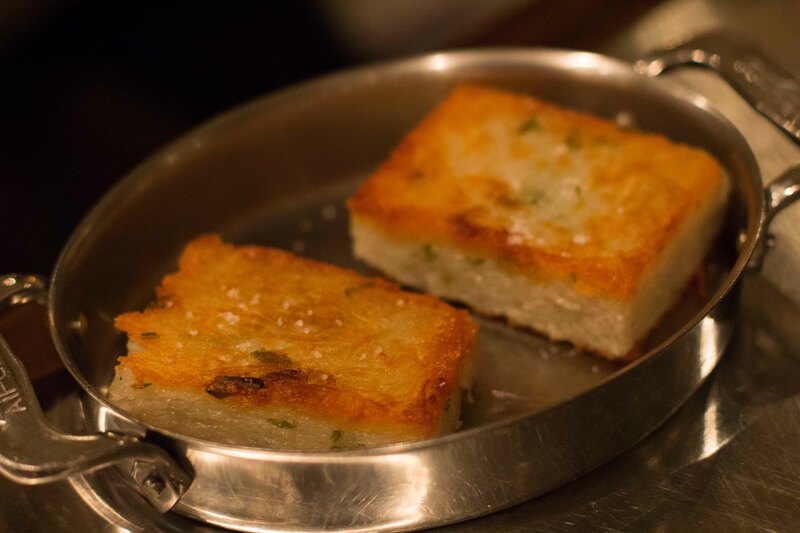 There is only 1 option for dining at Ad Hoc, their 3 course meal served family style, which changes daily. There are some supplements to add to the meal, but from what I’d read in advance, the 3 courses would be more than enough food. T.F.L. 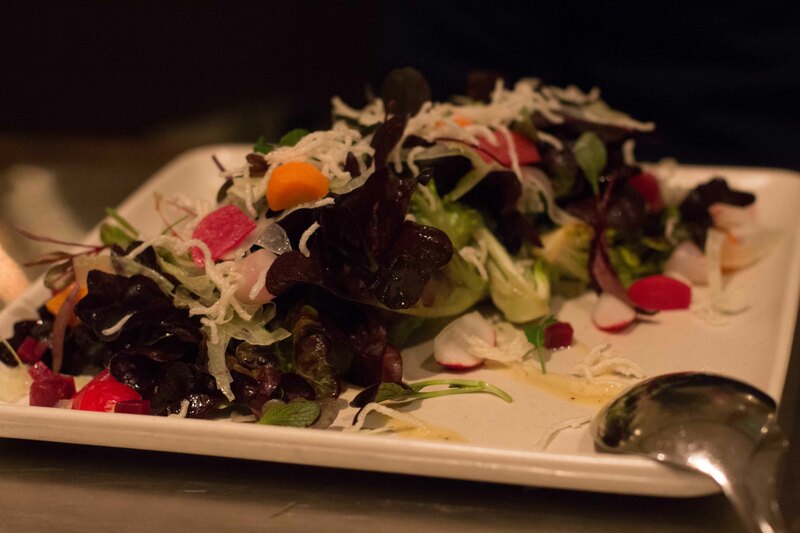 lettuce salad with radishes, pickled carrots, fennel in a miso poppy-seed dressing – I was happy to have tasted the greens from T.F.L.’s garden because I have to admit I did contemplate sneaking a leaf straight out of the garden. 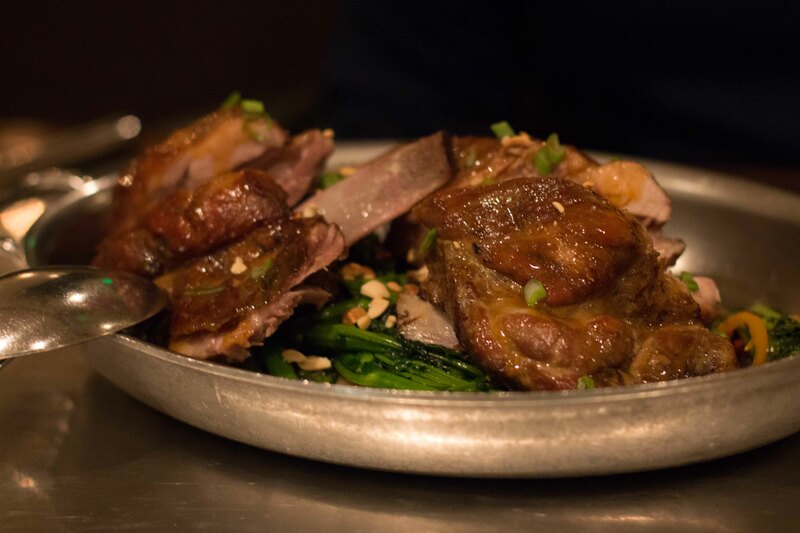 Braised Snake River Farms pork short ribs with napa cabbage, tokyo turnips, jungle bell peppers in an orange glaze with toasted peanuts. – Fall off the bone, meaty deliciousness. This dish is a great example why I’d never become a vegetarian. 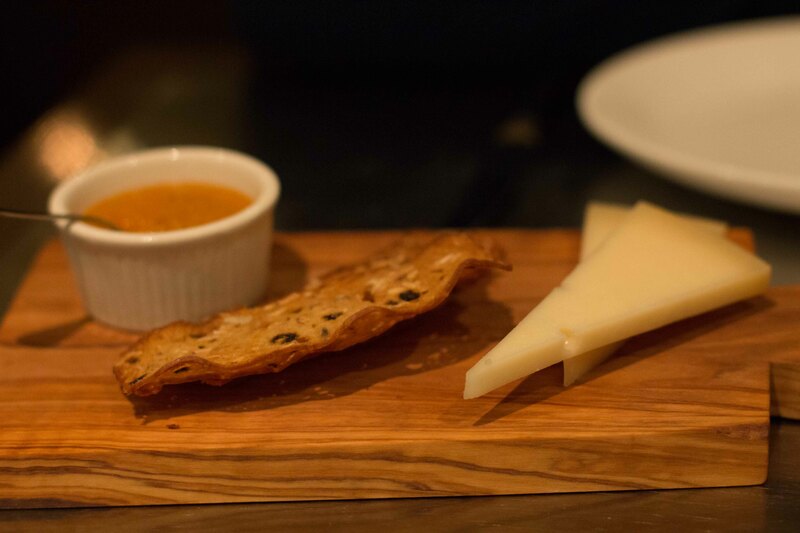 Lamb Chopper cheese with apricot jam. – The best thing on this plate was the jam, which I slathered on the cheese, then slathered on the crackers and then with no more vehicles left, ended up just spooning it into my mouth. File that moment away as one of the “things you can get away with at Ad Hoc, but not at TFL”. 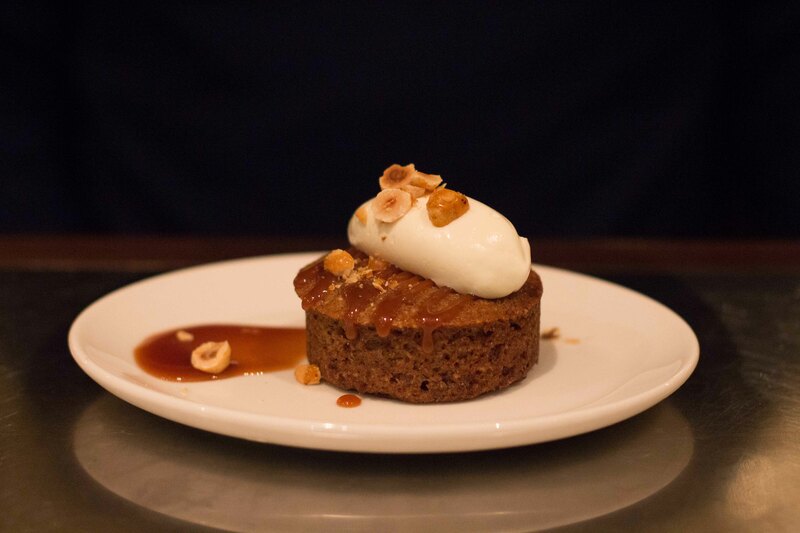 Date cake with toasted hazelnuts and whipped chantilly. – I had to admit I was a bit disappointed that the dessert was a date cake, like how unsexy is that for dessert? But it turned out to be much better than it read on a menu. With the Keller trifecta in Yountville complete, at the end of the meal I was able to reflect on my meals at T.F.L, Bouchon and Ad Hoc. I was amazed at how different the ultra refined French Laundry was, compared to the relaxed Ad Hoc, but understood at the core of both were very good food being produced by a superb chef. While I know that one day, for some special occasion, I will return to T.F.L. with the knowledge that when I do I will have another amazing experience. Bouchon will continue to sit on my list as somewhere I could return to, but not somewhere I long to return to. 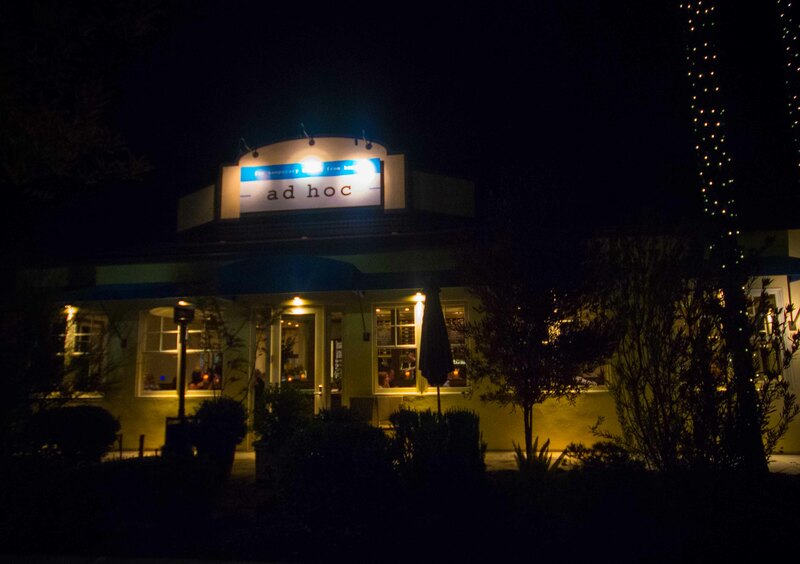 With Ad Hoc’s approachable atmosphere and ever-changing menu, I know that I could return every time I go to Napa, which is what I plan to do, hopefully often.